To protect sensitive data throughout its lifecycle, MySQL Enterprise Encryption provides industry standard functionality for asymmetric encryption (Public Key Cryptography). MySQL Enterprise Encryption provides encryption, key generation, digital signatures and other cryptographic features to help organizations protect confidential data and comply with regulatory requirements including HIPAA, Sarbanes-Oxley, and the PCI Data Security Standard. This enables software developers to encrypt data by using RDS, DHS and DH encryption algorithms easily. 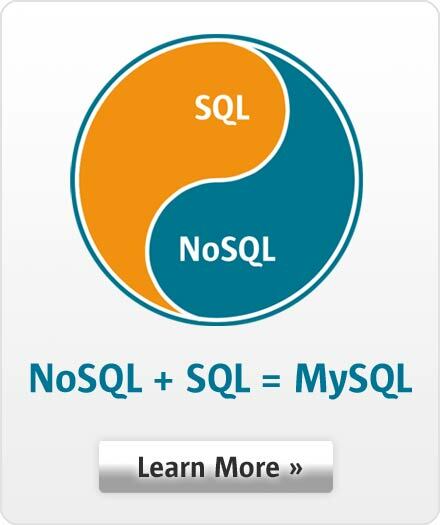 MySQL Enterprise Encryption provides industry standard functionality for asymmetric encryption. Secure data using combination of public, private, and symmetric keys to encrypt and decrypt data. Encrypt data stored in MySQL using RSA, DSA, or DH encryption algorithms. Digitally sign messages to confirm the authenticity of the sender (non-repudiation) and the integrity of the message. Eliminate unnecessary exposure to data by enabling DBAs to manage encrypted data. Interoperate with other cryptographic systems and appliances without changing existing applications. Avoid exposure of asymmetric keys within client applications or on disk.